Exuberant drivers can still clutch, reach down, grab a gear and hear the car roar. The Ford Mustang of 2018 is a hell’s toss away from the iconic muscle car of old. Once relying on styling and brutal, straight-line speed to draw buyers, the car evolved — its designer bringing the machine into the 21st Century by further sculpting its styling with upped sophistication and improving the handling to make it less muscle-bound and, instead, a proper modern sports car. The result is a car that leaves some of its rougher ancestors behind while offering a more affordable track-worthy ride that offers a bit of rivalry with much more expensive cars from Europe. 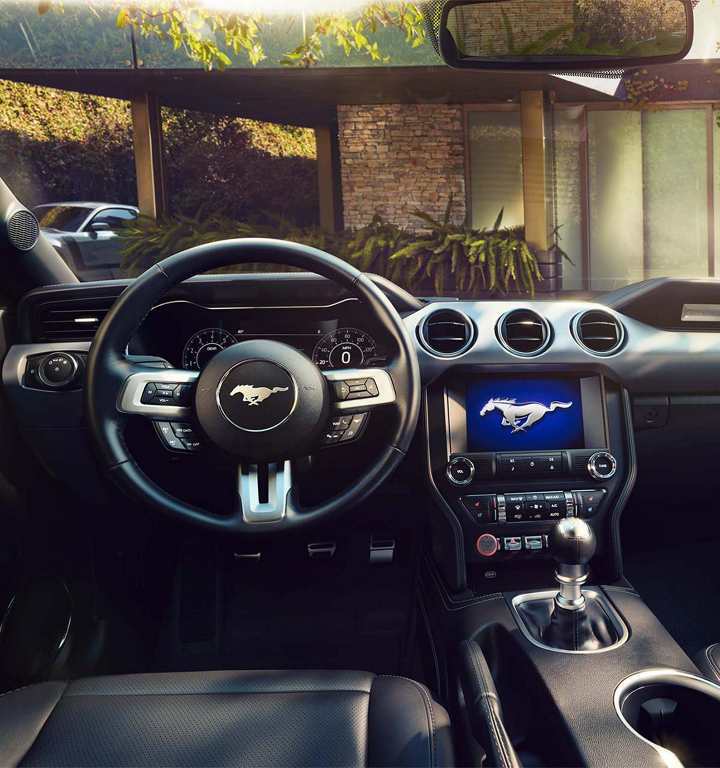 The 2018 Mustang retains a 5.0 liter V8 while improving the powertrain’s operation and output. Now putting out a refreshed 460 horsepower and 420 lb-ft of torque, both improvements on the previous model. To digress for one moment, I acknowledge the existence of the Mustang EcoBoost Fastback – the inline-four, 2.3-liter engine version. I understand why Ford built the car. I know full well they needed to do so in our current “climate change climate.” We should not blame Ford for this decision as the car offers an entry-level price point of about $26,000. And, fuel economy numbers are a selling point for today’s cars. 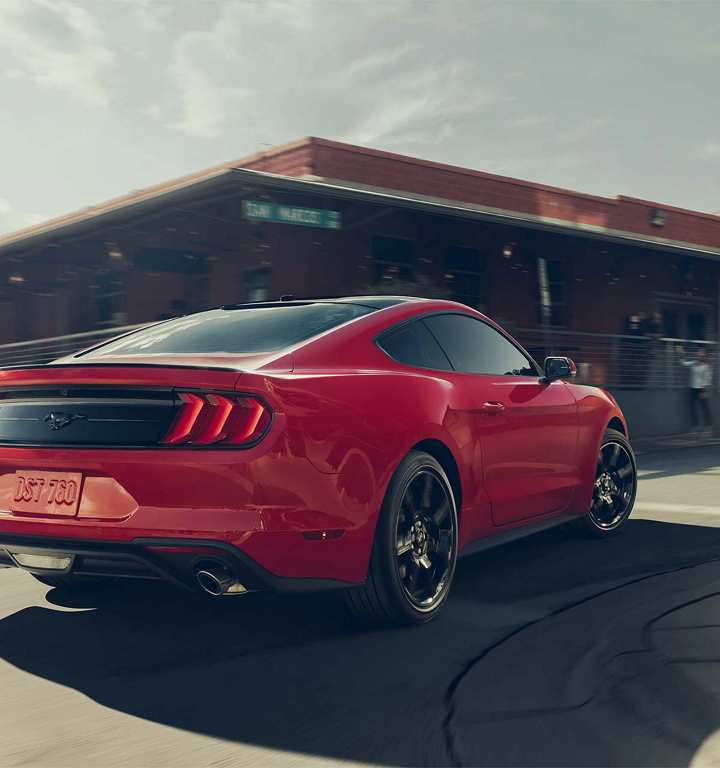 The four-cylinder Mustang earns a city/highway MPG of 21/31, easily dusting the V8’s 15/25. As for this proper Mustang, its new engine combines direct injection with port injection, helping the GT pull within 66 horsepower of the consumer-class Mustang line’s king, GT 350. The acceleration is managed, allowing throttle control to produce a slow build or to empower a sudden blast capable of rolling your head into the backseat. 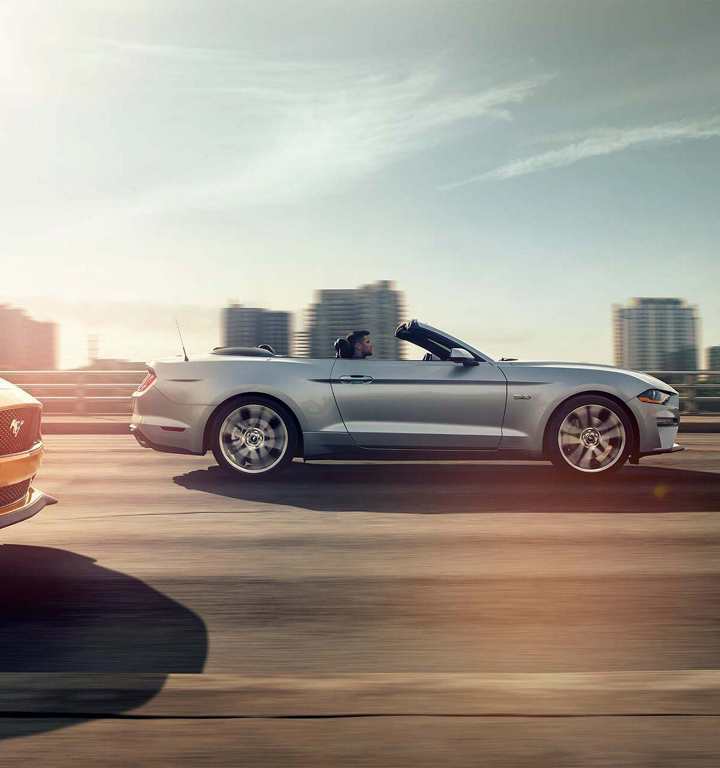 The accompanying unsophisticated roar is exactly what any proper Mustang driver wants to hear. We send more kudos to Ford for continuing to make the six-speed manual transmission standard in the GT. Car enthusiasts must know by now that the V8 is on its way out, and the manual transmission will be forever married to such a power plant — making it an endangered species, too. For now, exuberant drivers can still clutch, reach down, grab a gear and throw the car forward with that immortal, tactile sense of proper driving. The eco-movement will eventually hunt the V8 to the grave, and the Millennial disdain for driving results in that generation’s inability to drive stick — sending that to the four-wheeled boneyard, also. Enjoy both while you can. For now, when you combine engine and transmission, the estimated 0-60 time of just over four seconds will do just fine when it’s time to leave lesser cars driven by mere humans far behind you, post-green light. 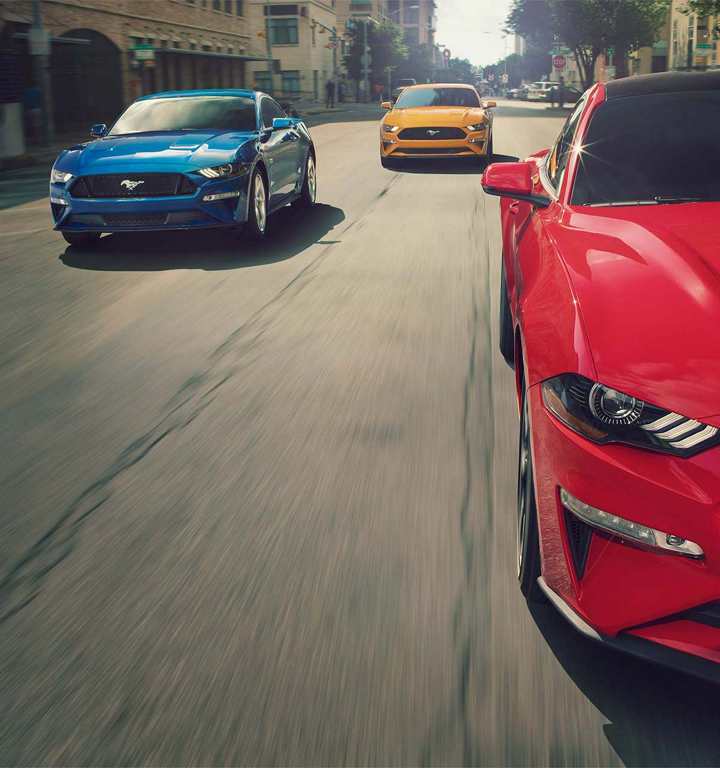 Ford long-since left the clumsy straight axel behind in the Mustang, creating a grown-up performance car that can corner as well as it accelerates. The 2018 version employs independent rear suspension, Electronic Stability Control, Electronic Line-Lock (track use only) and-Electric Power-Assist Steering. A set of 13-inch rear brake rotors and 14-inch front brakes to match bring the whole damn show to a reassuring stop. If there’s a quibble to be made about this latest Mustang GT, it’s in the styling department. I was exiled to the Isle of Elba when I suggested that the 50th Anniversary Mustang was a letdown because it lacked enough styling cues from its past. I confess I’m going to contradict myself mere somewhat by suggesting the 2018 GT is a little too predictable in its styling. There are a few new flares here and there, but it’s safe and lacks visual innovation. Then again, perhaps other lovers of the Mustang (I confess I’ve owned three myself over the year) might want that very familiar look with the most updated performances specs. The 2018 GT fits that bill nicely.